July 13, 2018…available ALL week! 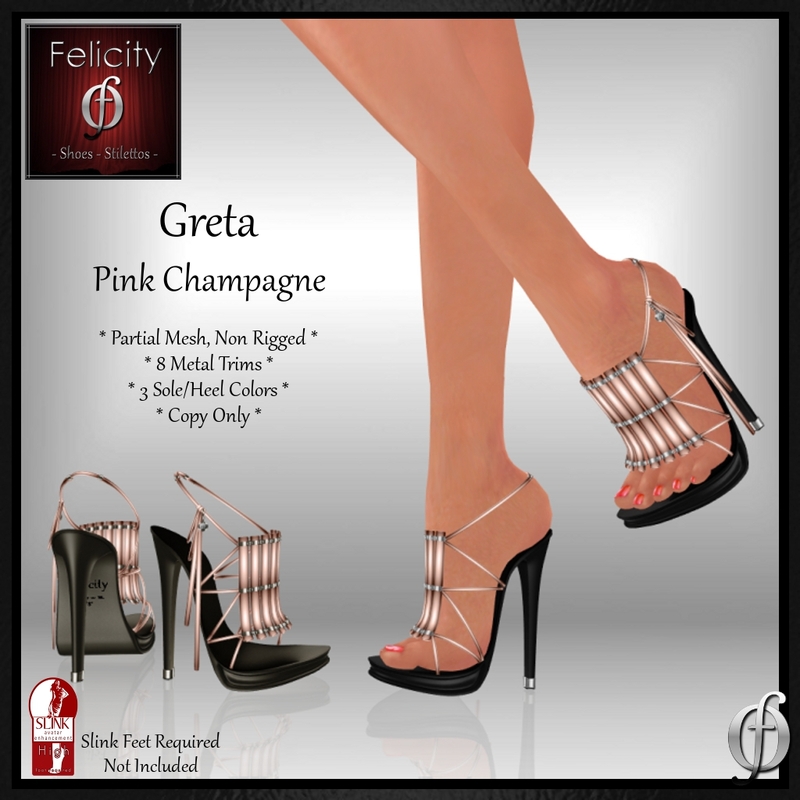 *Felicity* Lanie Stilettos for Maitreya Lara (Feet Not Included). Optional Leg Straps. Steals & Deals sales posted on Friday morning for more weekend sales!